all via the theme.xml file in your theme. 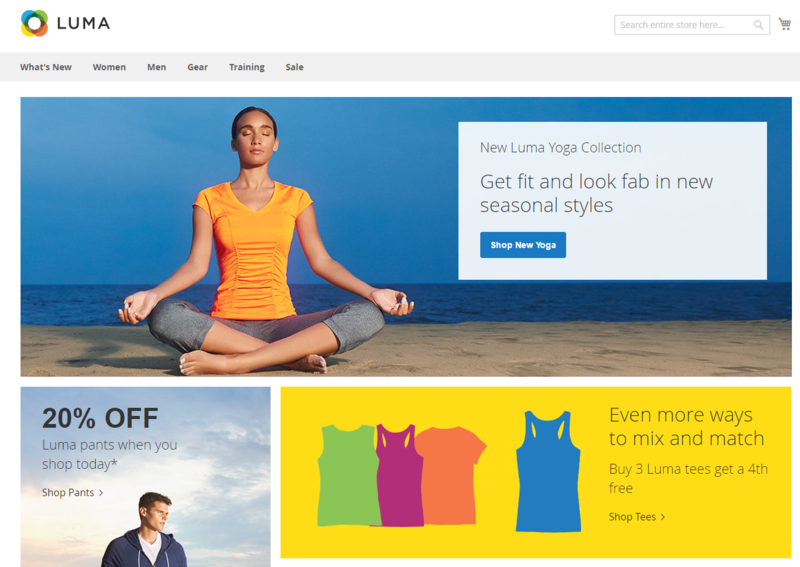 Let’s say you want to create a brand new theme based on the new Magento “Blank” theme. First, you would create a new folder in app/design/frontend called, for example Session/default. You would then create a theme.xml file in this directory (it is probably best to copy it from app/design/frontend/Magento/blank/theme.xml), name your theme, and choose any parent. In this case, we want Magento 2’s Blank theme. You should change Mageplaza, ultimate to your vendor, theme name. In Magento 2, theme or extension development, when you update any files in app/design/<area>/mageplaza/ultimate/web folder, you have to static folders which located at pub/static and var/view_preprocessed Otherwise, you still there is no change in frontend. As you can see in the theme strucure I mentioned above, there is a file called etc/view.xml. This is configuration file. This file is required for Magento 2 theme but it is optional if exists in parent theme. 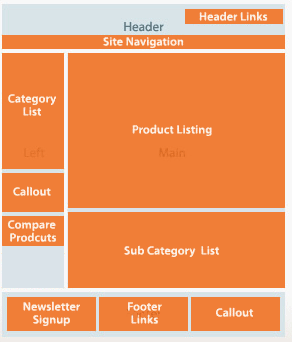 Ok, let update the image configuration for catalog product grid page. In Magento 2 default, it uses <theme_dir>/web/images/logo.svg, in your theme, you can change to different file format such as png, jpg but you have to declare it. The basic components of Magento page design are blocks and containers. A container exists for the sole purpose of assigning content structure to a page. A container has no additional content except the content of included elements. Examples of containers include the header, left column, main column, and footer. - Changing block name or alias. The name of a block should not be changed, and neither should the alias of a block remaining in the same parent element. - Changing handle inheritance. For example, you should not change the page type parent handle. Congrats! Now you have your first simple Magento 2 theme. You can try to create a complexible theme later.